Connecticut is called the Constitution State because of its colonial constitution of 1638-1639 which was the first in America and, arguably, in the world. Connecticut's capital is Hartford and its center of population is in Cheshire, New Haven County. 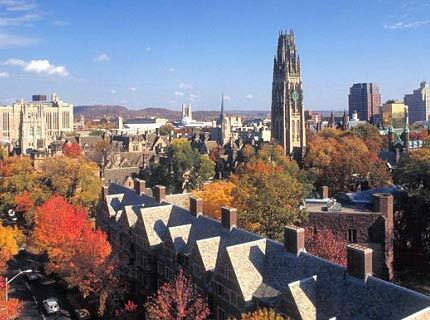 Connecticut is the home of Yale University, one of the most academically renowned and selective universities in the United States. Yale is one of the largest employers in the state, and its research activity has recently spun off dozens of growing biotechnology companies. In addition, Connecticut hosts many other academic institutions, including Trinity College, Wesleyan University, University of Hartford, and Connecticut College. certified I am a MD (Internal Medicine and Gynecology) and have been tutoring USMLE to medical students and International medical graduates for a number of years.